Have you ever wished you could take Aurene out for ice cream? Maybe you’d like to pick her up and hug her? Does a tear come to your eye when you see how fast she’s grown? Why, it seems like just last season she was nearly small enough to be lifted by a full-grown, maximum-height norn. The life of a scion’s champion is bittersweet. 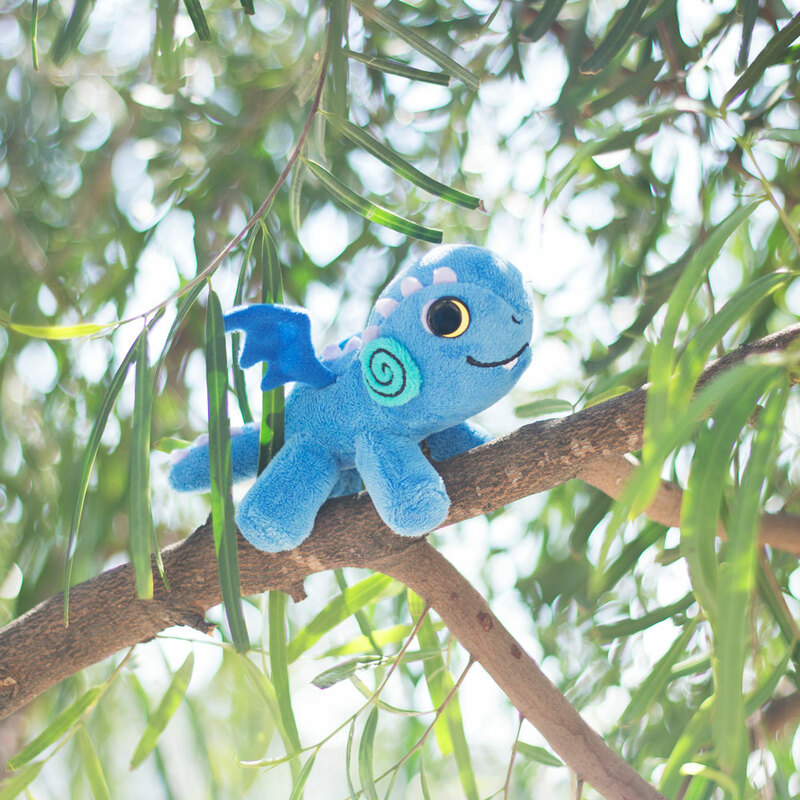 Good news—you can bring a tiny Aurene Clip Clap Plush to any venue where dragons aren’t against the dress code! She isn’t able to shield you with a protective barrier, but she can use the magnets in her feet to cling to your bag strap, lanyard, or other appropriate habitat. 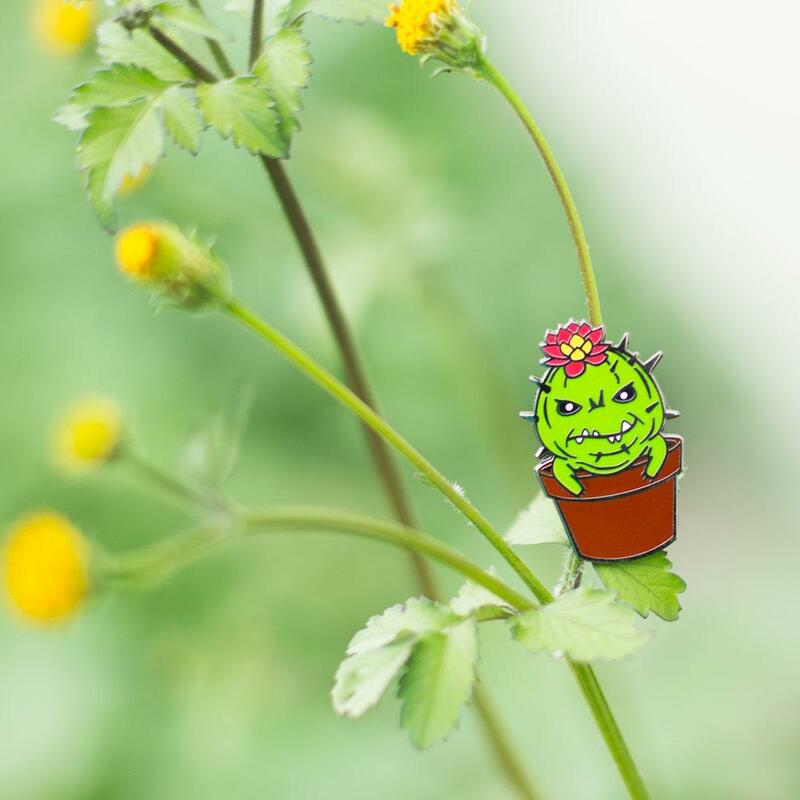 If you’re feeling a little prickly, let everyone know with a very grumpy Choya Pin. For best effect, we recommend lying face down in a nice patch of padded ground and grumbling unintelligibly. Visit our official Guild Wars 2 merchandise store at For Fans By Fans for more cool stuff, like new “A Bug in the System” apparel and designs fresh from the Fan Forge!